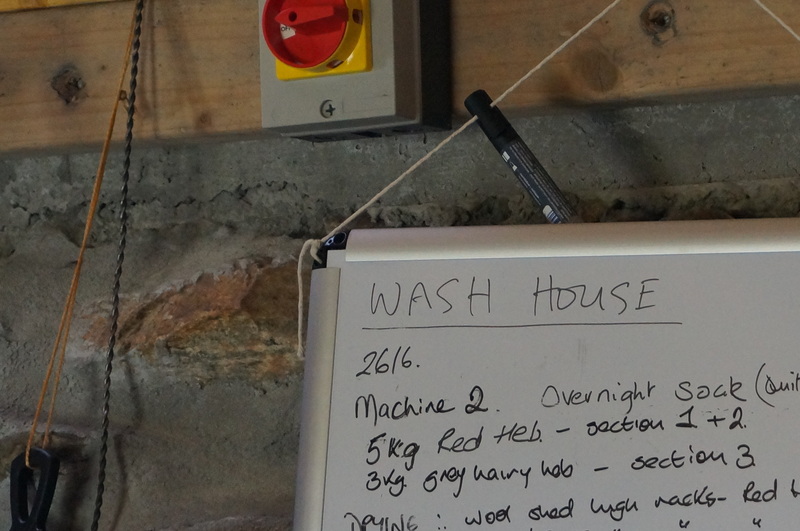 I’m constantly impressed by the industrious nature of people on Uist. It’s not uncommon in rural areas for folk to have multiple jobs but here there seems to be an almost irrepresible entrepreneurial spirit among the locals. People do not just have second jobs, they run entire businesses in addition to having multiple jobs. Sometimes businesses are created as a response to needs for particular services, in turn creating employment opportunities and keeping business within the local economy. 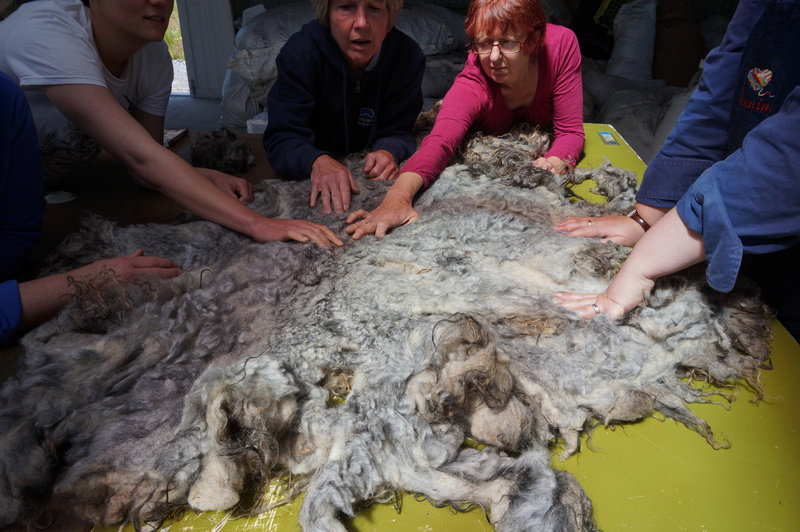 A really great example of this is Uist Wool. A year ago the doors were opened to a new mill building. 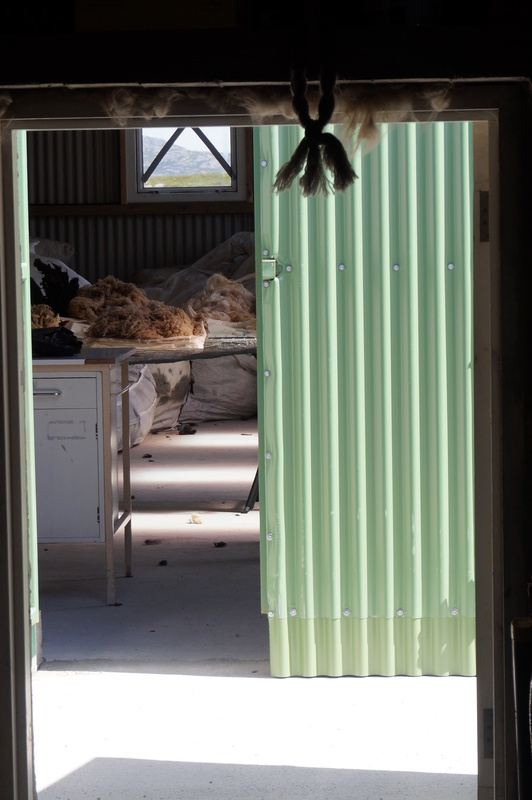 A year from now there will, all being well, yarn available to buy on a commercial scale from the mill. There’s no question that this enterprise is a bigger one than many cottage industries but it arose, like so many other businesses, as a response to local needs. 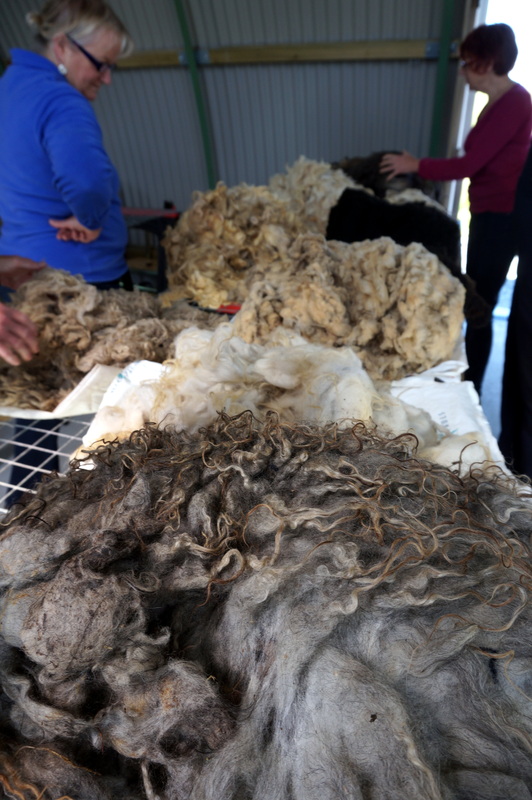 The focus here is on spinning from three distinct sheep breeds – Blackface, Cheviot and Hebridean. 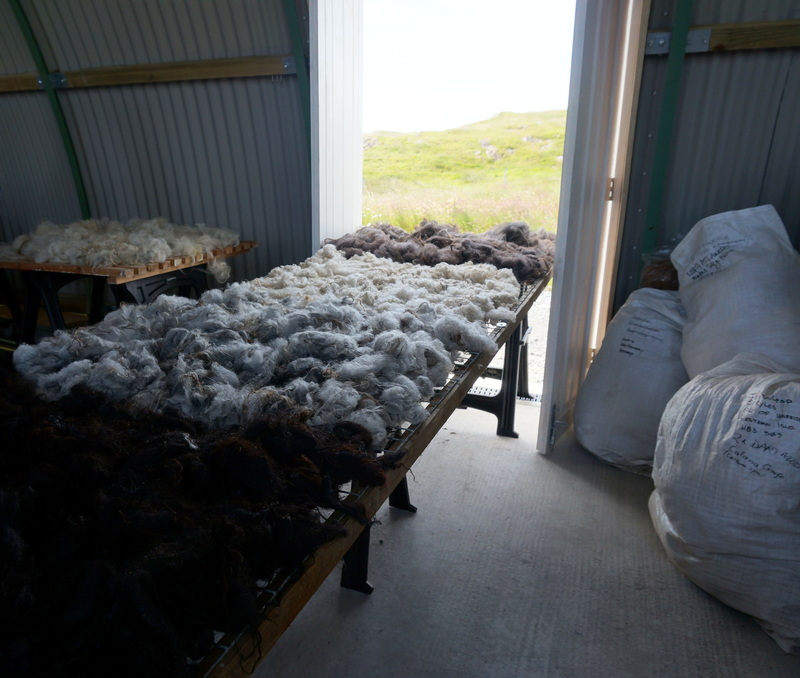 These sheep breeds are well suited to the landscape and climate of the Outer Hebrides, as you’d expect, and as such the yarn which Uist Wool aim to produce will be beautifully representative of the surrounding environment. 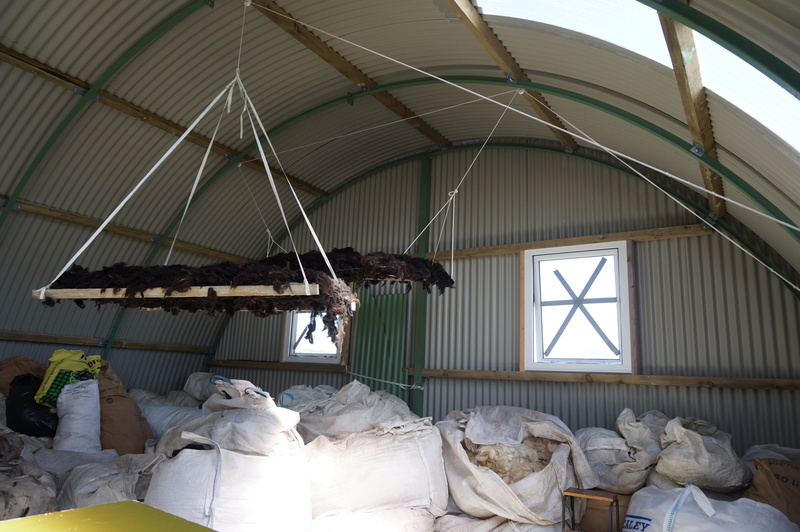 The mill is in a phase of testing various donated fibres finding what works and what doesn’t. 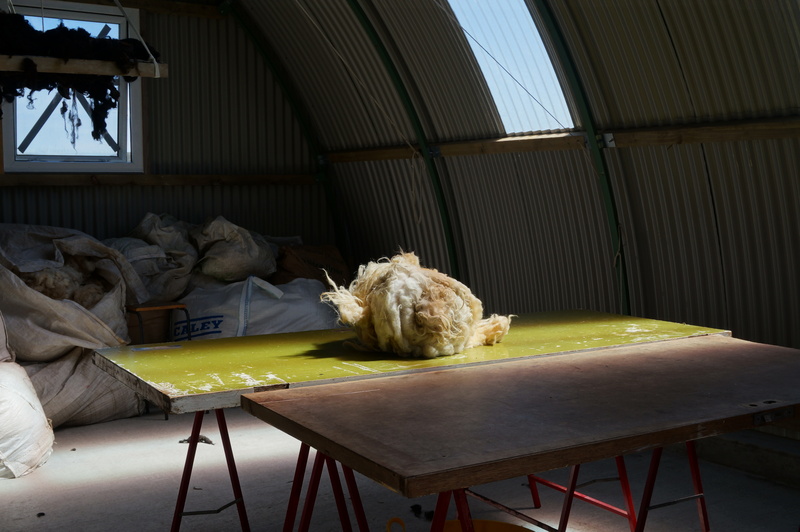 As part of this Uist Wool this weekend hosted a two-day Introduction to Woolwork workshop for people interested or involved with wool at some level to get hands-on experience of what exactly goes into producing yarn. I went along and am very grateful I did.